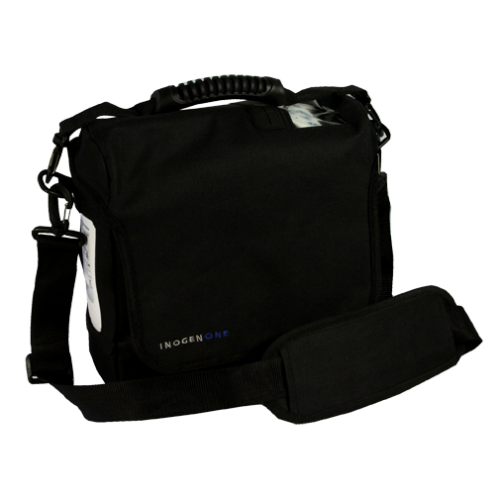 The Inogen One G2 AC Power Supply is the most important accessory for your Inogen One G2 oxygen concentrator. It is responsible for recharging your batteries and powering your concentrator for extended periods of time. 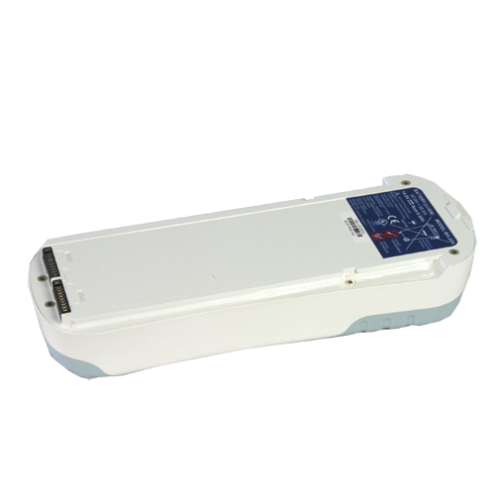 It is equipped with a 110v power cord allowing you to recharge your batteries and power your concentrator anywhere with a 110v outlet. The lightweight and compact design of the AC power supply makes it easy for you to travel with, even if it’s just down the block to a friend’s house. While connected to the AC power supply, your Inogen One G2 will recharge your batteries and supply you with oxygen simultaneously to ensure your oxygen levels stay saturated. 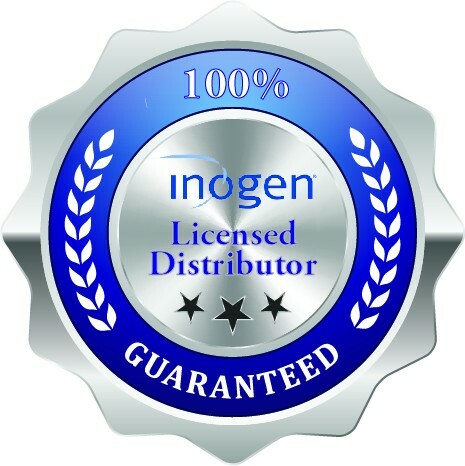 Using the Inogen One G2 AC power supply is a quick and easy process. 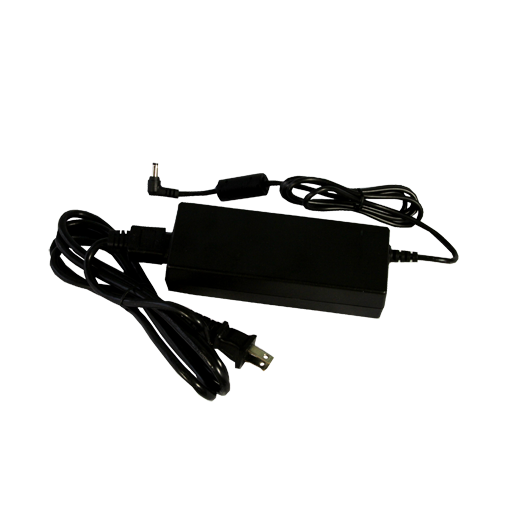 Simply plug the AC power supply into any 110v wall outlet, connect the power supply to the charging port on your concentrator, and your battery will begin to recharge. While your battery is recharging, your G2 will draw power from the AC power supply to operate effectively and efficiently. Depending on which battery you are charging, the 12-cell or 24-cell, it will take 3-6 hours to achieve a full charge. Using your G2 while recharging your battery will cause it to take longer to achieve a full charge. 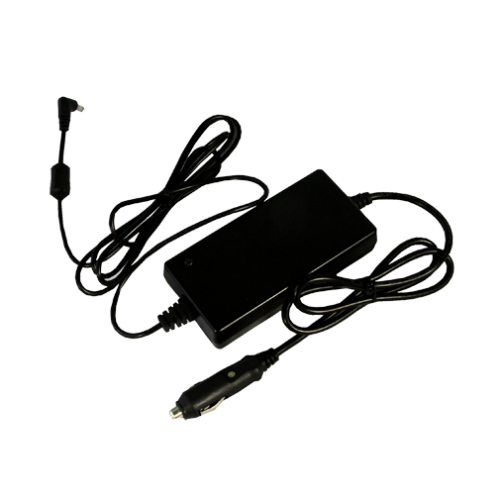 The Inogen One G2 AC power supply is an absolute must-have accessory when traveling or using your G2 for nighttime oxygen. Your Inogen One G2 is equipped with Intelligent Delivery Technology which reads your breathing rate and increases each bolus dose as your breathing rate slows. This feature allows most oxygen patients to use their G2 for nighttime oxygen, unless you require a CPAP or BiPAP machine. Simply plug your concentrator into the AC power supply and you will have an endless supply of oxygen. 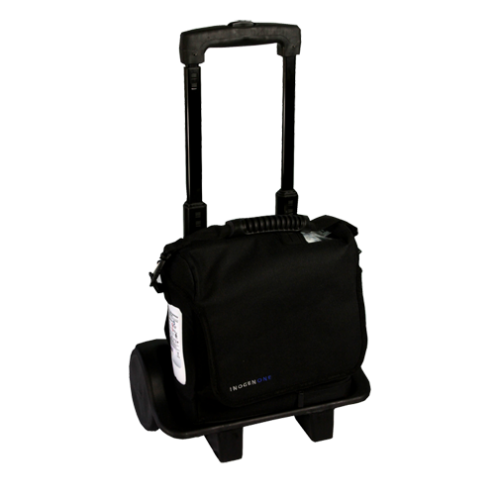 Traveling with the AC power supply can make your life a whole lot easier. Instead of renting a stationary concentrator at your destination, you can bring the AC power supply along to power your concentrator overnight throughout your vacation.